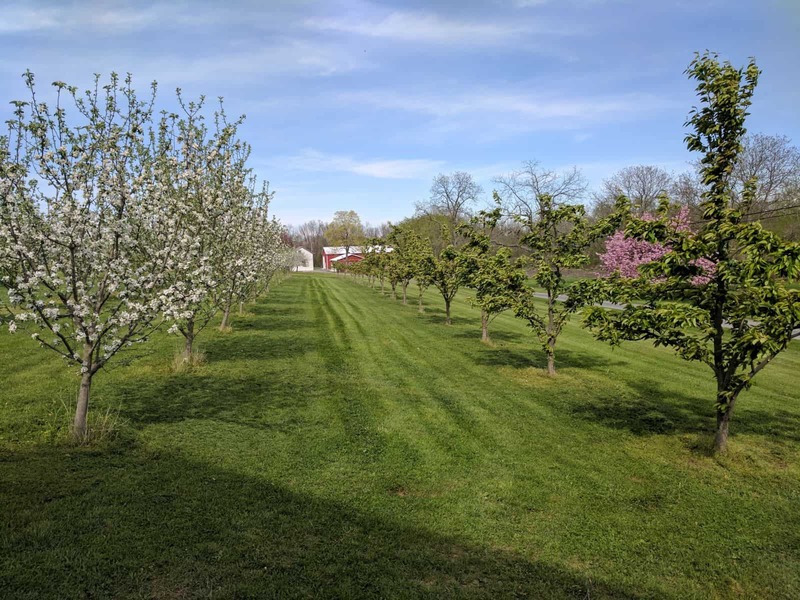 Hardball Cider is giving cider lovers something to get really excited about with news about not one but two upcoming company expansions. Two new locations are in the sights of Hardball Cider founder and CEO Geoffrey Deen: a tasting room in Bethlehem and a spot inside Philadelphia’s Reading Terminal Market. 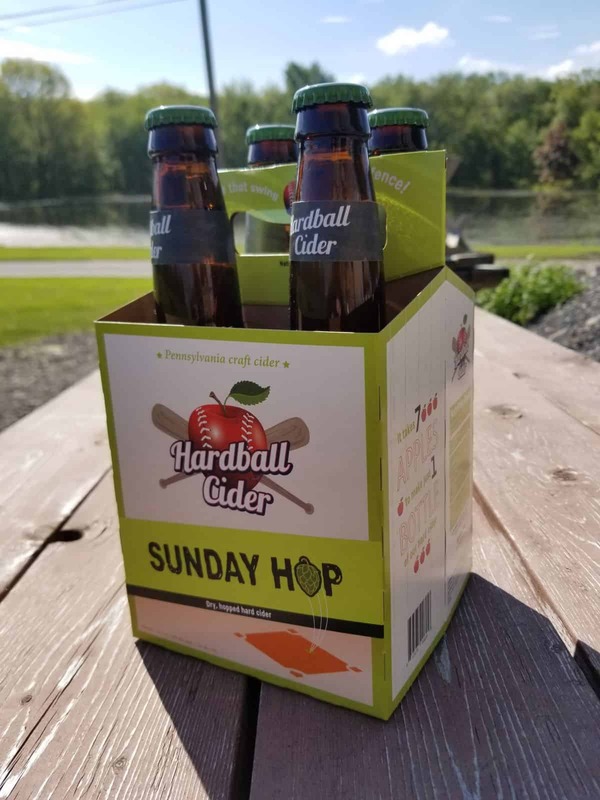 Both locales will expand the reach of Hardball Cider to thirsty fans looking for a taste. The company’s vendor spot at Reading Terminal Market in Center City Philadelphia will give city-dwellers the opportunity to pick up Hardball Cider when the mood strikes. Once the Market location is up and running, the days of operation will be Wednesday through Friday, with the potential for Saturday operation. Patrons who visit the Reading Terminal Market location will find Hardball’s full portfolio of ciders available for purchase, including the recently released Sunday Hop, Teddy Ballgame and Shoeless Joe. 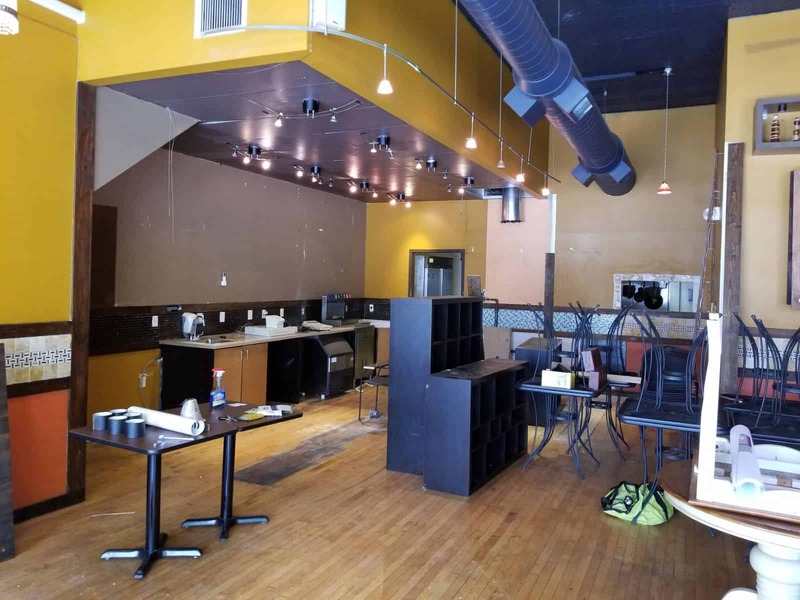 Deen has been working on finalizing plans for this space since January of this year. The Reading Terminal Market spot is anticipated to be opening in the next two weeks. Congratulations to Geoffrey Deen and the entire Hardball Cider team on the future opening of these two new locations!